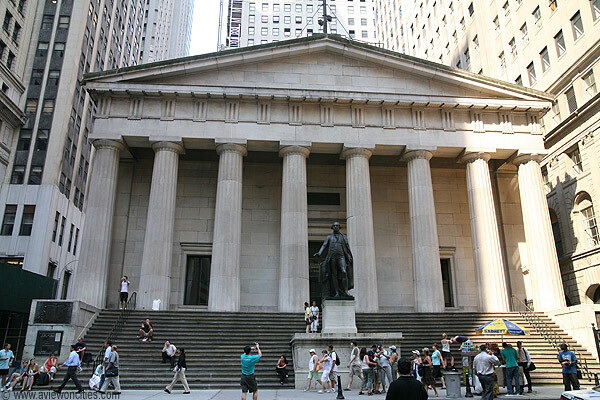 Federal Hall in Стена улица, уличный. . Wallpaper and background images in the New York club tagged: federal hall wall street new york.